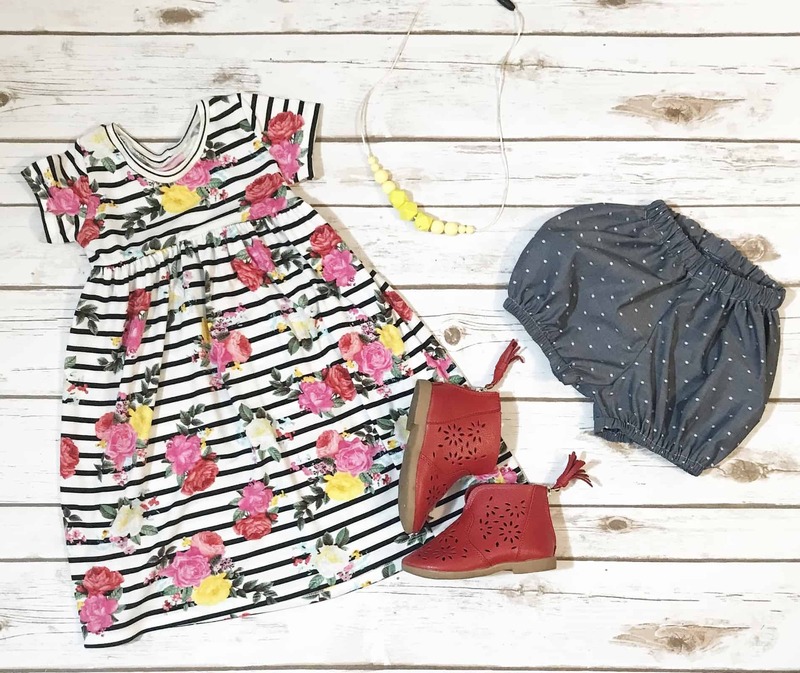 Spring 2018 Mini Capsule – Winners! 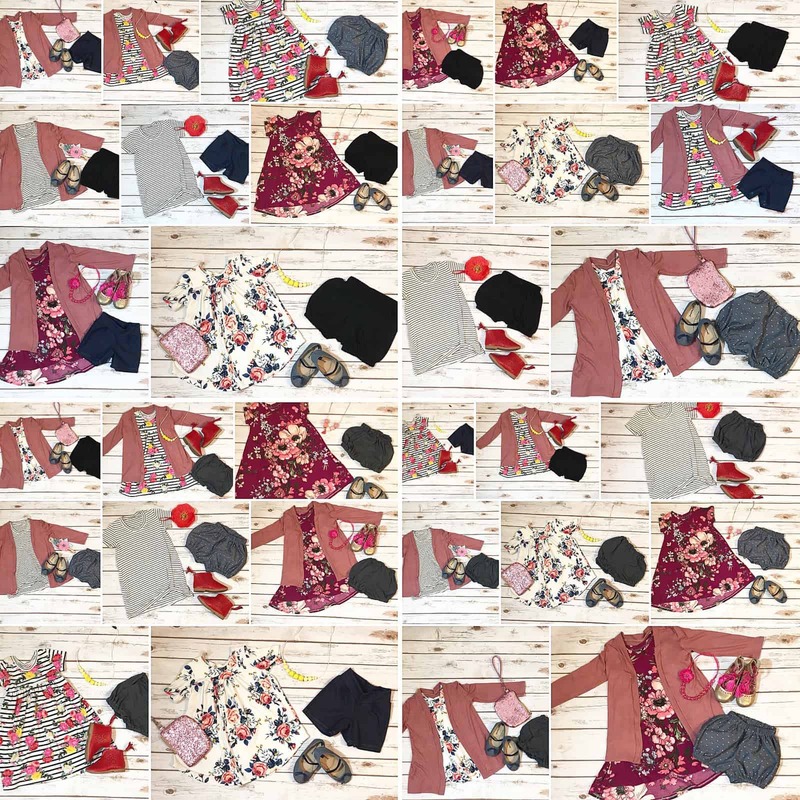 Welcome to the end of our Spring 2018 Mini Capsule Contest, sponsored by Sincerely Rylee Fabrics! If you’re just joining us, you can see the planning post here, Week 1 here, Week 2 here, Week 3 here, and Week 4 here! Didn’t join us this time , or still having a hard time putting capsules together? I have a solids/basics capsule coming SOON that may be more your style 🙂 Stay tuned in our FB group! Seeing your capsule work this month has been so inspiring, and I hope it’s inspired you, too! 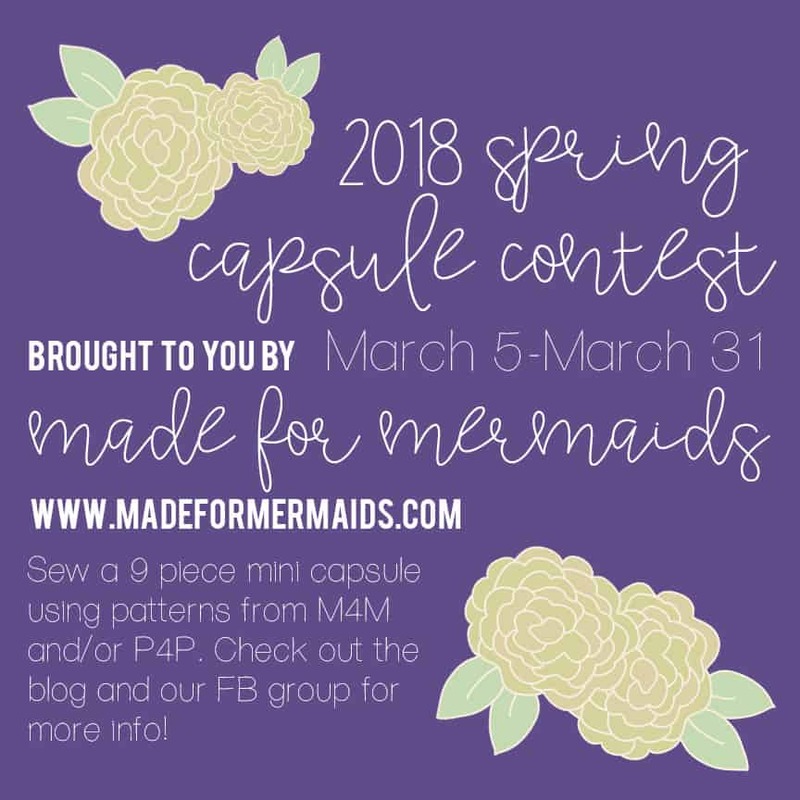 If you missed some of the posts, go check out our Facebook group and search #sewminicapsule to check out the winners from previous weeks, and the gorgeous capsules people came up with! In addition to my own capsule, I did a quick mini capsule for each of my kids! They really don’t care about outfits, so I didn’t worry too much about creating totally different looks for them with each piece like I do for my own capsules. For my daughter’s capsules, my goal is really daddy-proofing it, haha! When my husband helps get her dressed, he basically grabs the first pair of bottoms in her drawer and the first top in her closet. My daughter is also is becoming increasingly more independent, so I like to keep most of her bottoms fairly solid/neutral for that reason. Eventually she’ll have opinions of her own, but for now I’m loving all the pinks and florals for her! 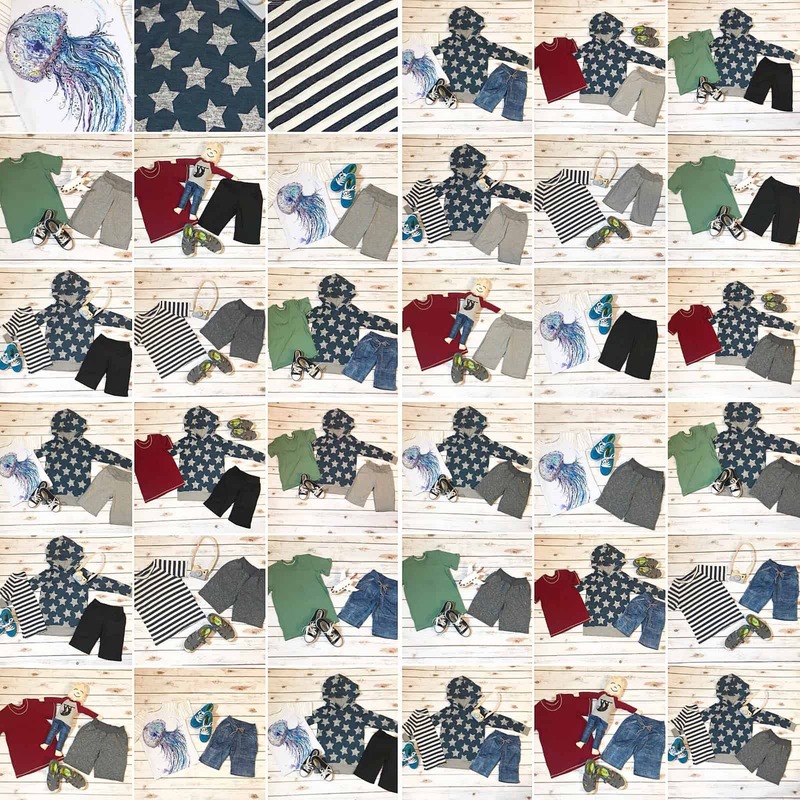 My son is much more particular about what he will wear, so he helped pick all of his fabrics and patterns! 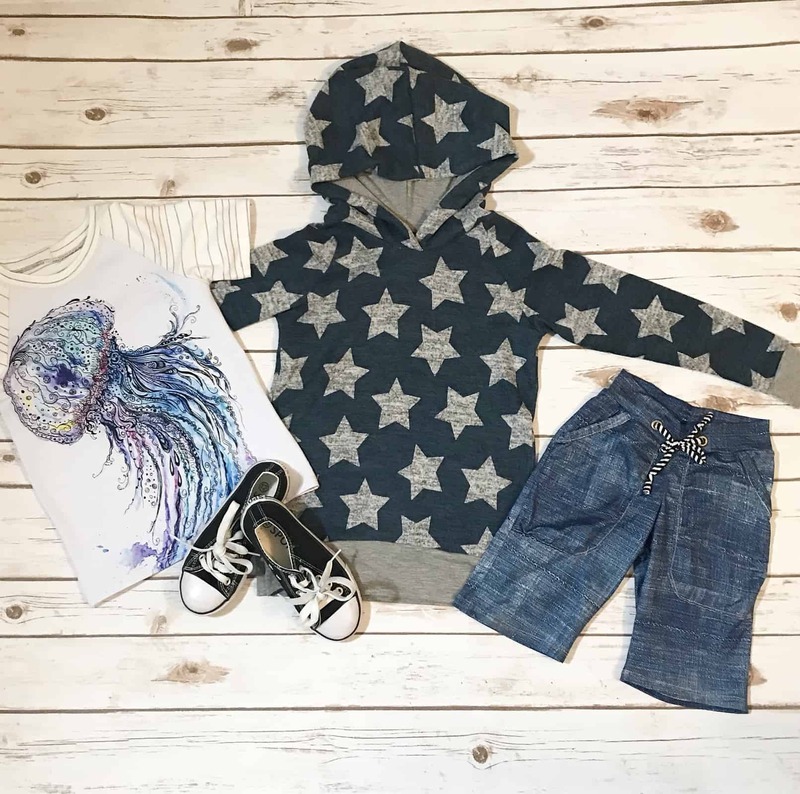 He’s already worn the star hoodie for about a week straight, and he’s wearing the jellyfish shirt as I type this! It’s SO hard to find RTW clothes to fit him because he’s a size 1 waist, but size 6 height; he says pants from the store are “too small and too big all at the same time.” He’s also very picky about zippers, buttons, collars, etc. I love that sewing for him takes the hassle out of his wardrobe. BOTTOMS: Lexi + Lou Lounger Long Shorts in gray jersey, black DBP (Knitpop), faux denim DBP (Knitpop), and heathered gray French Terry (upcycle). Thank you so much for participating this month! 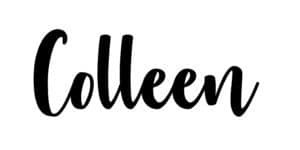 Special thanks to Darcey of Sincerely Rylee Fabrics for being our fabulous mini capsule sponsor!